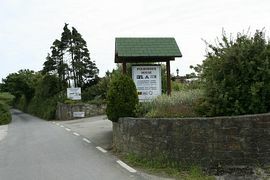 We are a small select peaceful site, in the hamlet of Bucklawren near to Looe in the beautiful Cornish countryside. 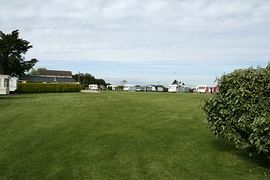 Polborder House Caravan Park is open all year round for touring and we also have five static holiday caravans to let. 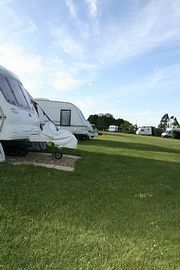 your own touring caravan or tent, you can be sure of a warm welcome. 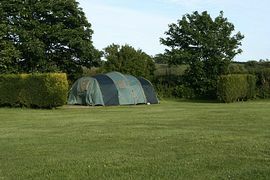 We cater for people looking for a more relaxing holiday; we have no noisy club or bar, just lots of beautiful views over miles of countryside. There are excellent walks around quiet country lanes, with local beaches and the historic fishing port of Looe within walking distance, only 2.5 miles, 1.5 miles from the sea and just 40 minutes away from the famous Eden Project. We feel this is the perfect place to relax and unwind. Pitch price includes 2 adults. Low: From £10.00 per night. Mid: From £12.50 per night. 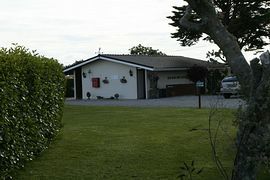 High: From £17.00 per night.